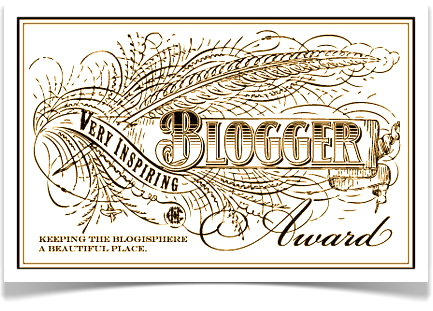 Thanks to Chris Galvin Nguyen for nominating me for the “Very Inspiring Blogger Award.” The award is a way for bloggers to share other websites they admire. I’m honored to be thought of by Chris who writes about living in Vietnam and shares her incredible photography on her blog. 1. I grew up in a very small town in Minnesota. I remember chasing fireflies in cattails, ice skating under the stars, and sledding off our roof. 2. My family moved to Boise because my dad admired Lewis & Clark and always wanted to live out West. Since then, I’ve lived in Seattle, San Jose, Los Angeles, Redmond, and Santa Barbara. 3. I met my husband when I attended the University of Washington in Seattle. 5. I’ve always loved to write, but I also love science and have a Ph.D. in Chemistry from UCLA. 6. It took me eight years to write my first book. I already have ideas for my next two. 7. Knowing how long a book takes, I’m currently working on some short essays and stories. Love Think Thrive is Alexa Brett’s blog about balanced living. Alexa’s posts are informative and inspirational. She manages to keep on top of new developments in parenting, health, nutrition, and stress management. I’m always learning something from her. She also creates all of the artwork for her site like this logo. Follow her informational tweets @LoveThinkThrive. Author Tracy Shawn writes about dealing with anxiety and depression and increasing hope and motivation on her blog. 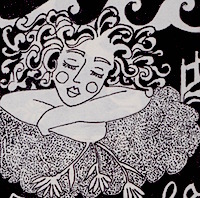 19 February, 2015 in Ramblings, Writing Process. Fireflies and sledding off the roof–it sounds idyllic! Thanks for introducing Alexa and Tracy. 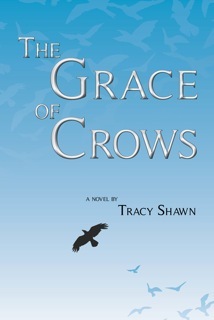 I’m happy to discover both blogs, and Tracy’s book is going on my TBR list. It was idyllic for us kids–we didn’t have to shovel the snow! I’m glad to have made the introductions. This is a great way to connect. Idyllic for us kids–we didn’t have to shovel the snow! 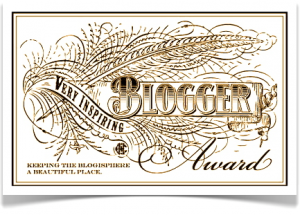 Thanks for including me in this blog award. It’s a great way to make connections. Thank you so much for the nomination, Michelle! Your kind words mean a lot to me. Thanks for the great work you do on your blog, Alexa. I’m always learning something relevant and new!